About those bad beauty habits I told you to break in 2014. While I still stand by all of them, I'll let the one about sleeping in your face slide, only because KStew rocks a great smoky eye and not washing off her makeup the night before is Kristen Stewart's secret. 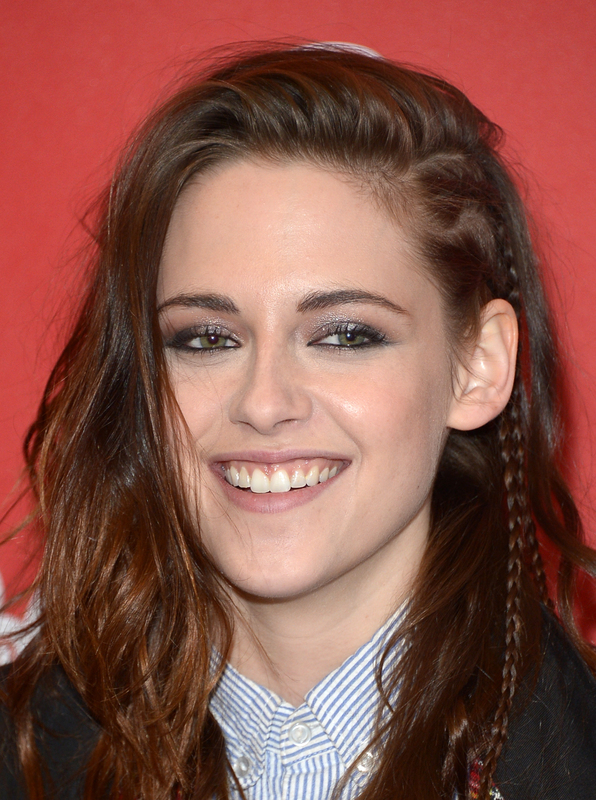 I'm not sure that Stewart's optometrist would approve, but it seems to work for her. I'm also not sure that this works for everyone, because speaking from experience I look like a certifiable raccoon if I sleep with my eye makeup on. It really, really works for me; I’ve used it since I was a teenager, a young teenager. I feel like I’m a total spokesperson for them because it really did help me and I’m always telling people, ‘Oh, dude!’ and mentioning it in interviews, but I can’t imagine doing one of their commercials. I don’t think they’d want me to, to be honest. At some point I want to do a total boy cut, completely — not a pretty, girly version — like a straight up James Dean haircut. And then, I’m definitely going to shave my head before I die. I will definitely tattoo my head while it’s shaved before my hair grows back. Stewart may be a far cry from your average 23-year-old actress, but her confidence in her unique sense of style makes her that much more likable.